1.) Put the persons name in brackets like “Persons Name” – This will tell Google to look just for the person name. 4.) 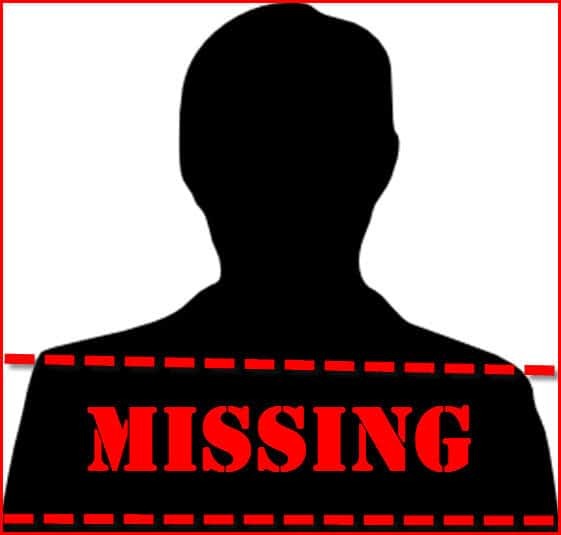 If you know when the person disappeared you can try limiting the search to a certain time period. For example if you know the person moved in 2010 you can tell google to only give you results from 2010 until now. Under the search bar you should find ‘Search Tools’ when you click it a new bar should pop up underneath, click on ‘Any Time’, then choose ‘Customize’. A little calendar and two text boxes should pop up, in the top text box type in ‘2010’ and leave the bottom one blank. This will tell google to only give you results from 2010 up until now. 5.) It also helps to play around with the keywords. If the persons has any other aliases/usernames try using those instead of his name. 6.) If you know the persons job you can put a ~ in front of the job title. For instance if the person is a plumber you can type ~plumbing and any words related to plumbing will be brought up too. The trick here is to play around with the search terms. Drop one to see if you get better results. Add some to be more specific. The combinations are limitless. It also helps to have a notepad nearby just to jot down any potential leads.